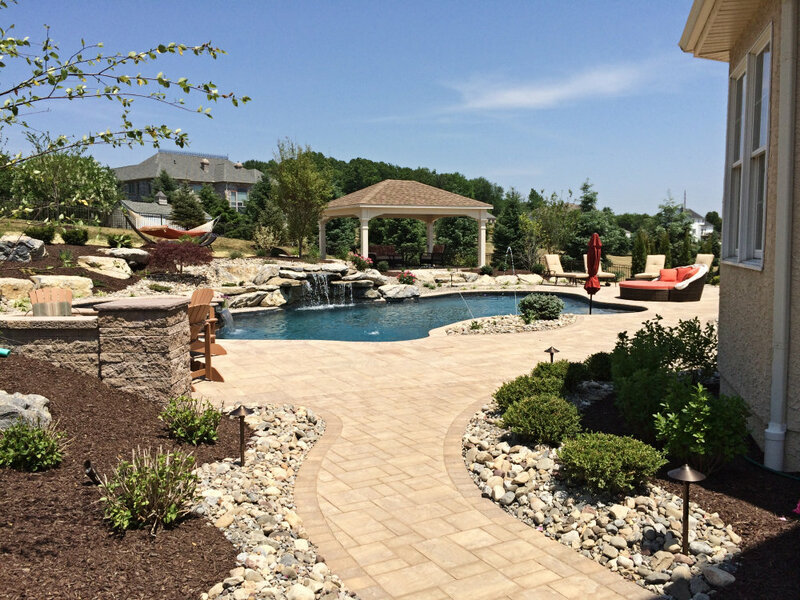 Discover the difference... Because you deserve more! 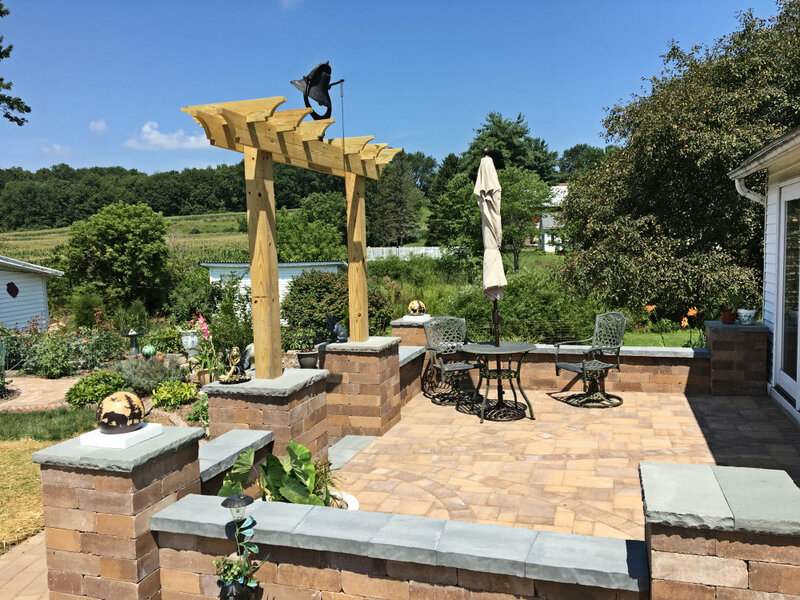 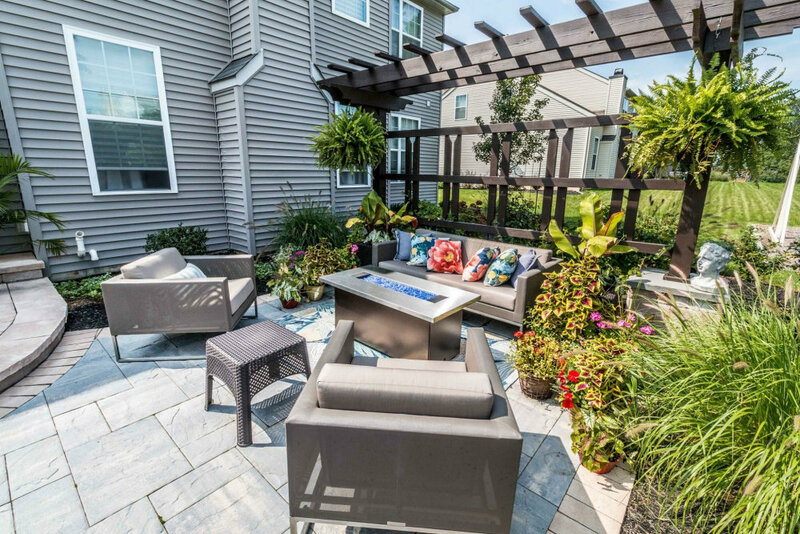 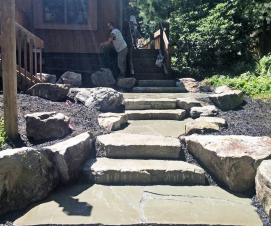 Falling in love with hardscaping is the easy part, with so many appealing options. 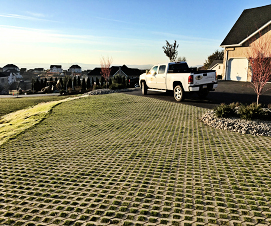 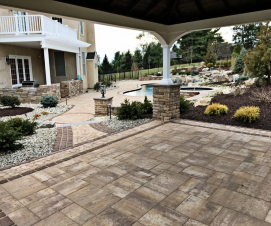 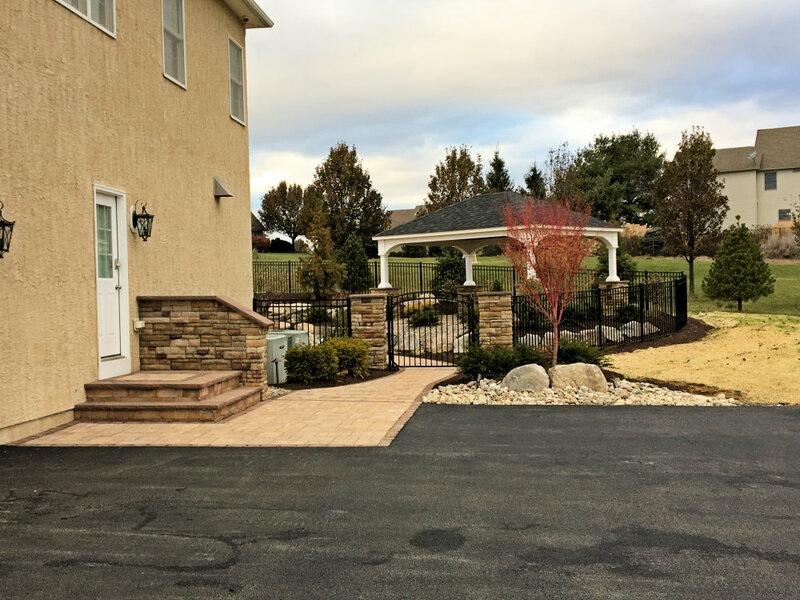 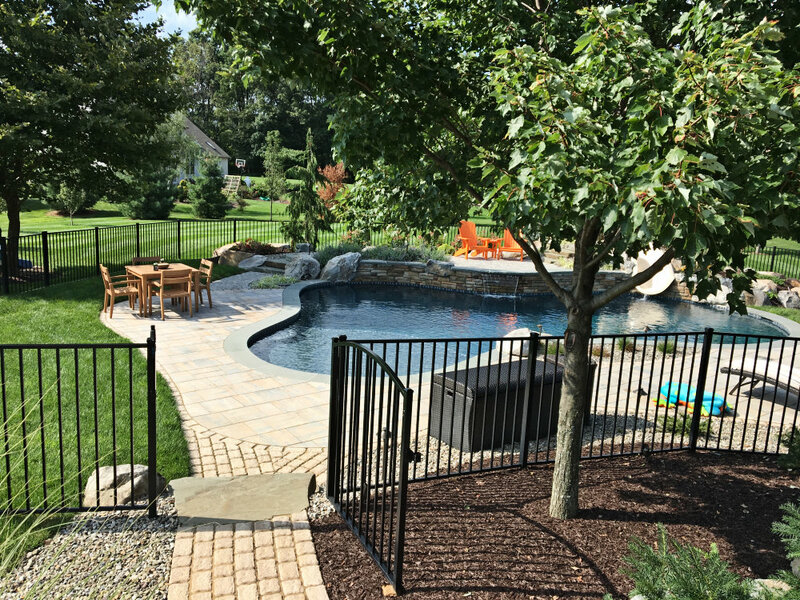 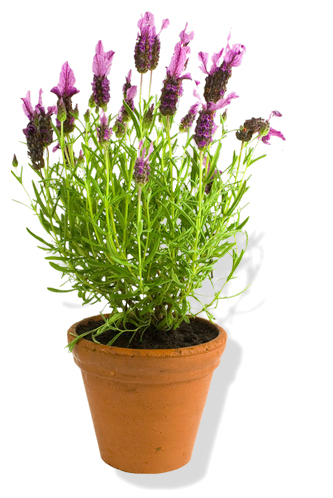 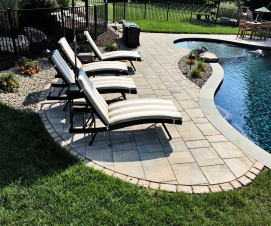 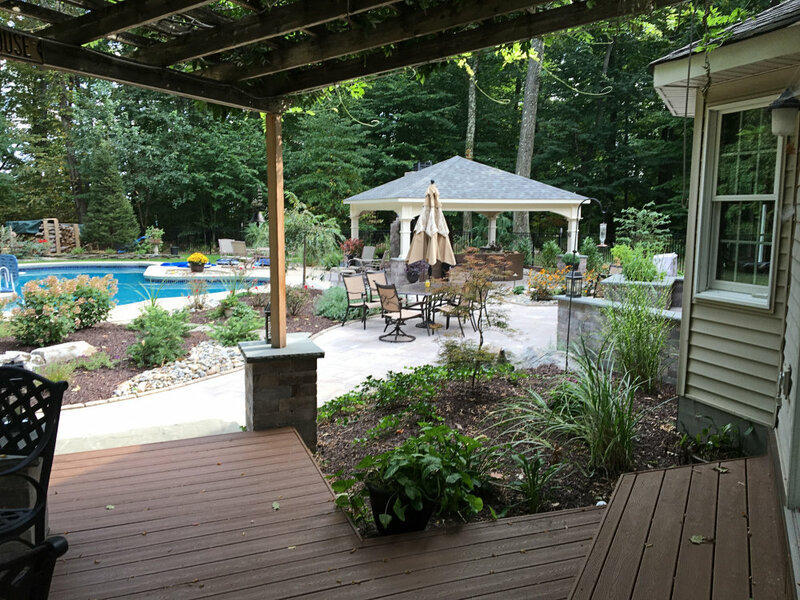 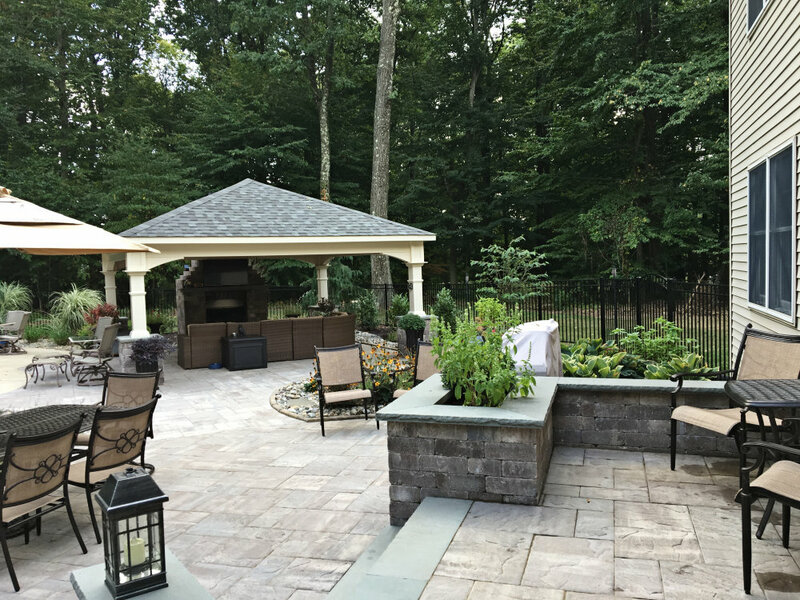 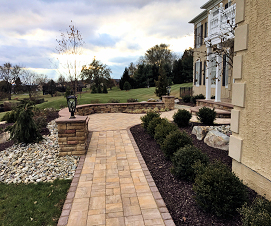 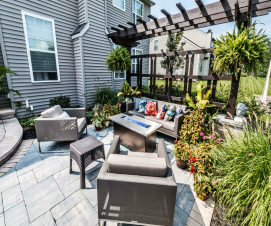 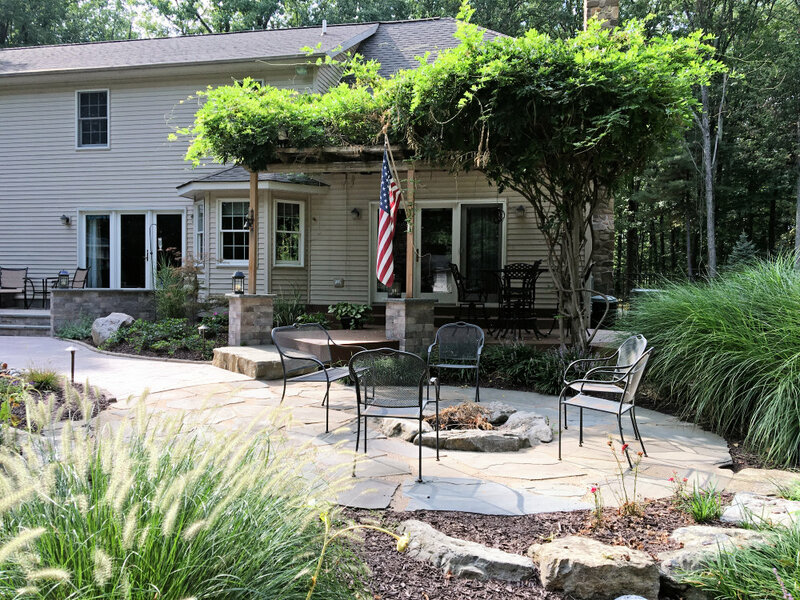 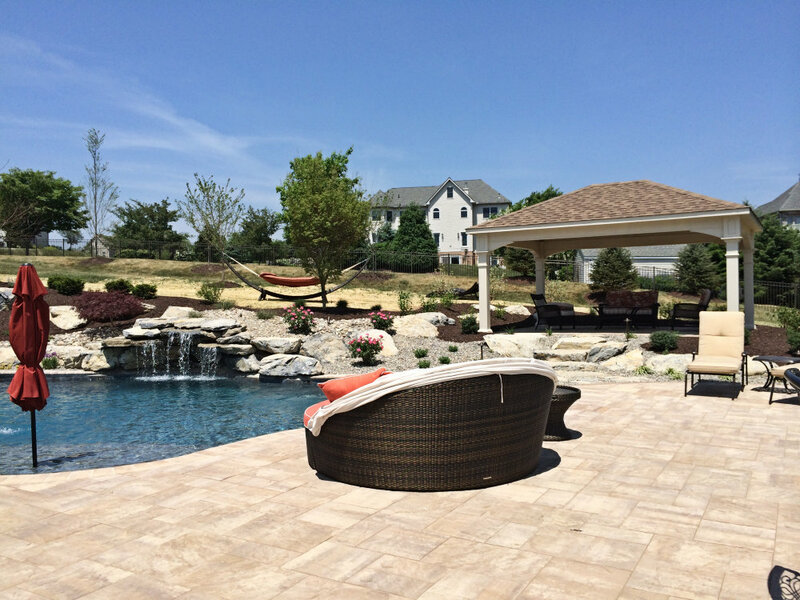 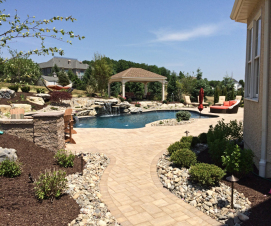 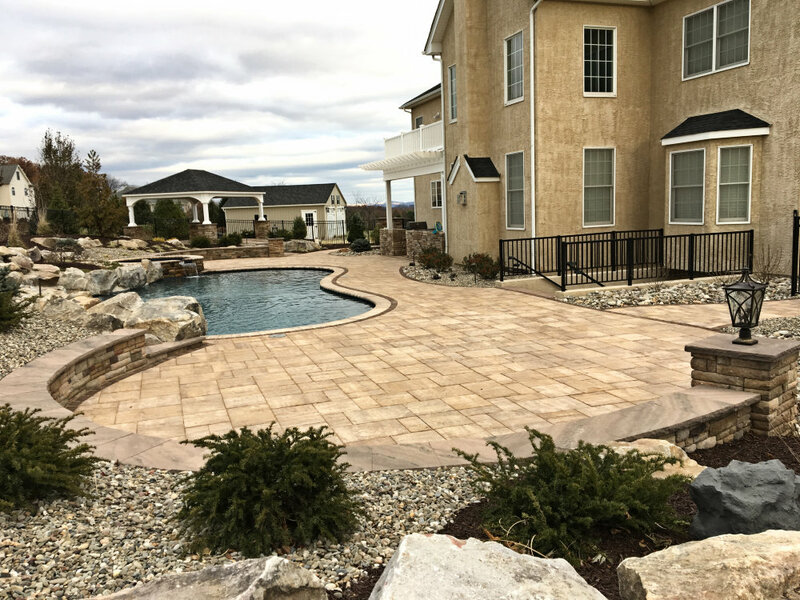 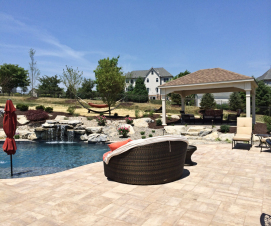 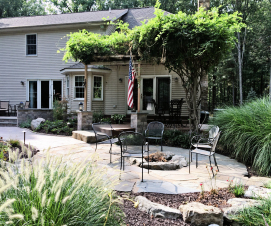 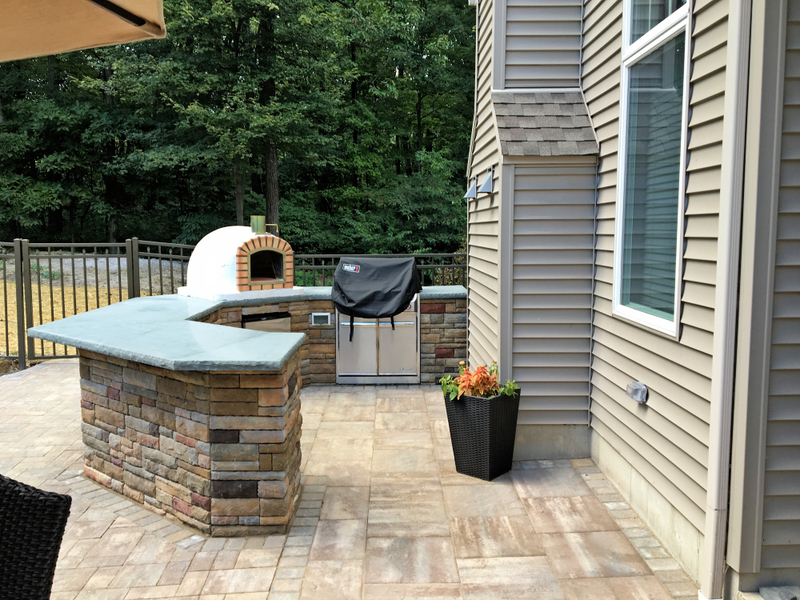 A hardscape is the constructed area of the landscape, basically everything but plants. 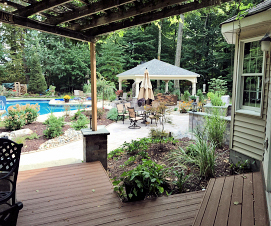 It has to fulfill the needs of our client and the needs of the property that might not be evident. 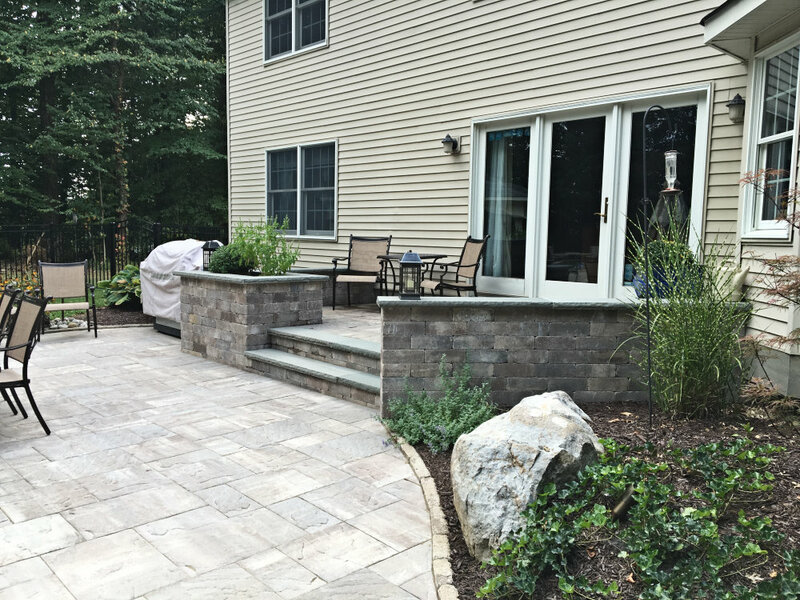 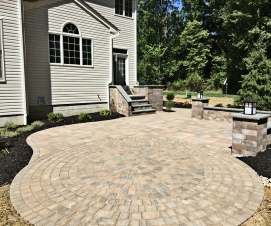 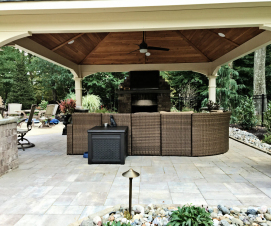 Arranging the hardscape elements is a critical part of achieving an aesthetically pleasing and functional landscape. A Prolific design is only the beginning, we take pride in creating unique designs for every client. 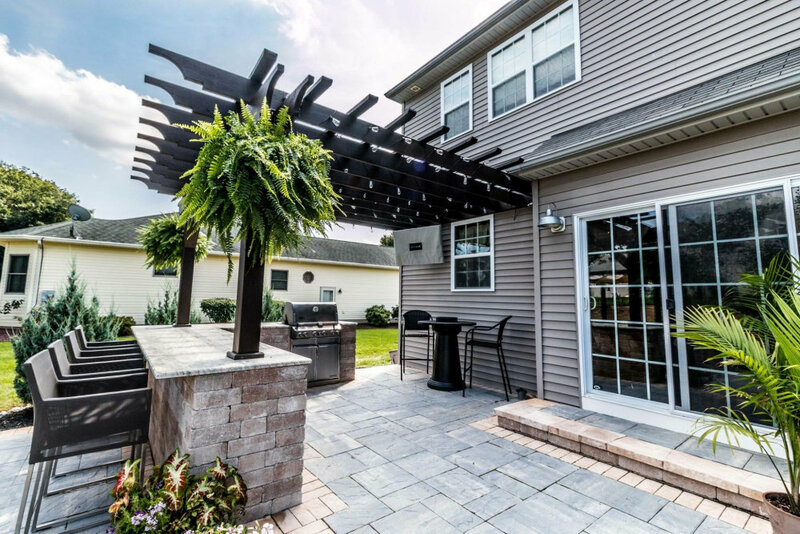 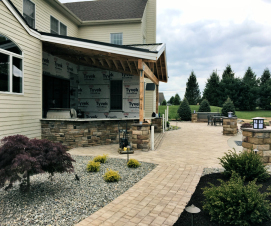 Whether it's an inviting path through the landscape or exquisite outdoor living areas with kitchen and bar, fireplace, lighting, and roof structure. 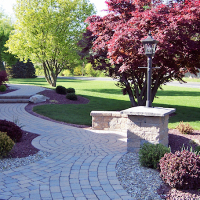 Prolific will design and build the right hardscape for your needs and your budget. 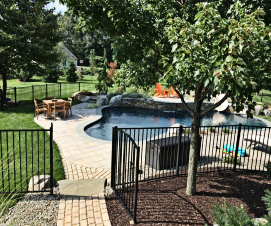 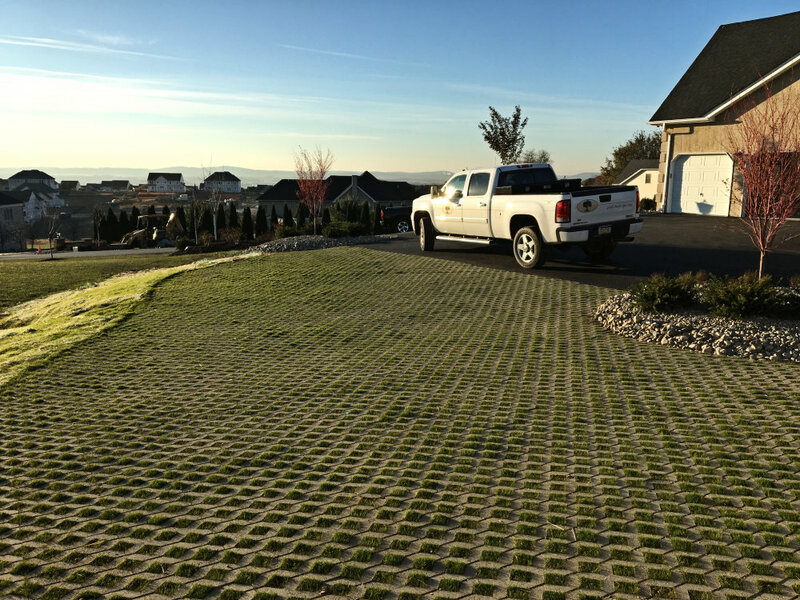 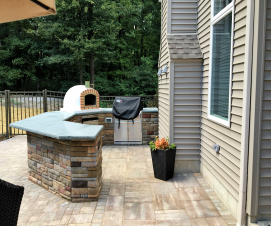 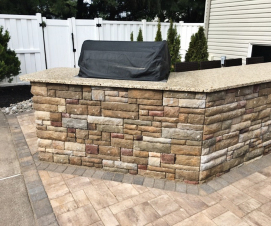 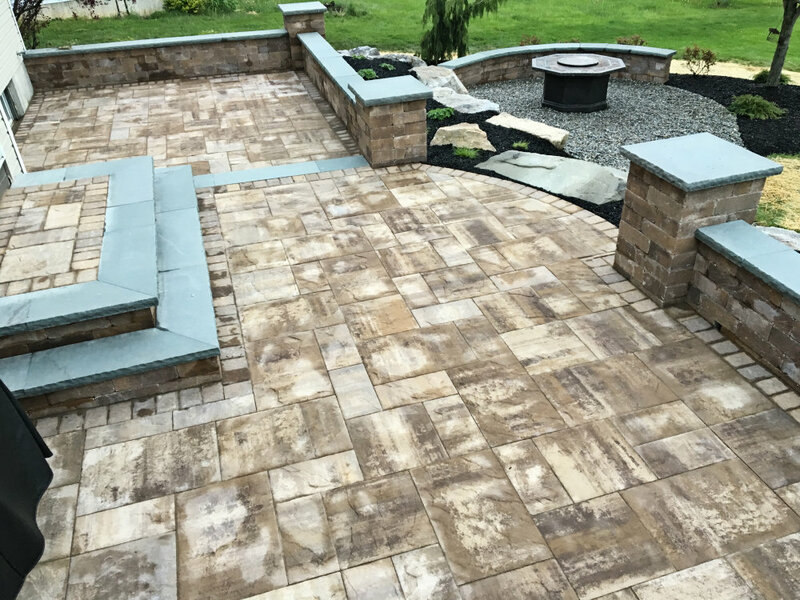 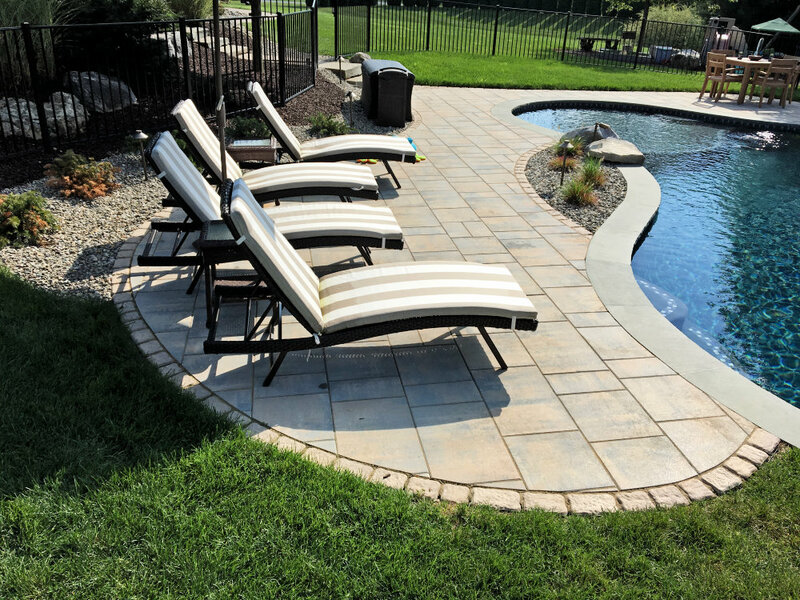 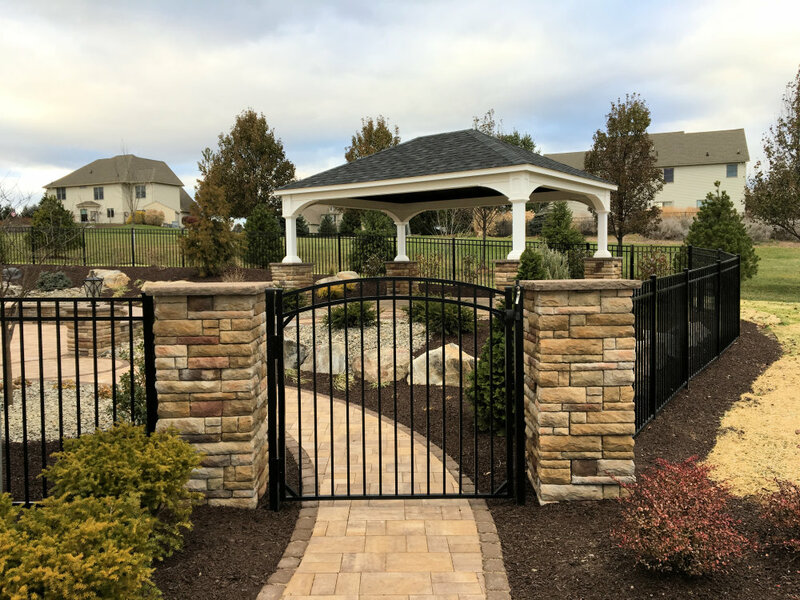 The construction method is the most important part of your project, this should not be overlooked, to ensure your hardscape lasts a lifetime. We take extra steps throughout the entire project from the design to the build and offer a guarantee on all of our projects.